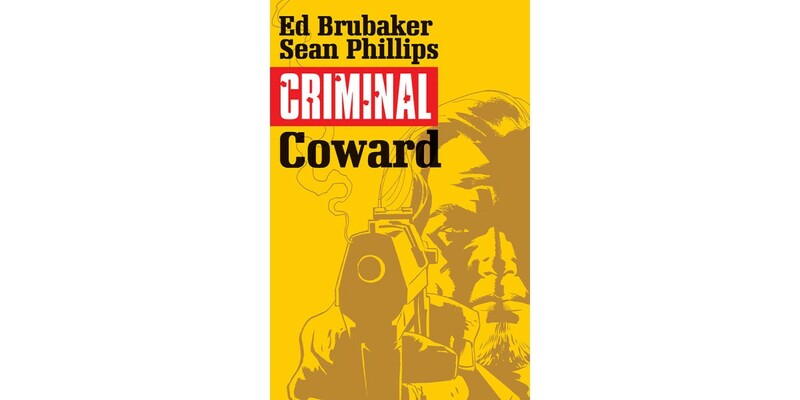 Image Comics is thrilled to announce that CRIMINAL, the award-winning series by Ed Brubaker and Sean Phillips, is finally returning to print in beautifully designed new editions, beginning in January. And to celebrate the return of the comic that solidified their reputations as Masters of Noir, Brubaker and Phillips, along with colorist Elizabeth Breitweiser, are creating a special 48-page one-shot sure to excite diehard fans and pull in new readers alike. For the true CRIMINAL fanatic, a special CRIMINAL: SAVAGE EDITION magazine-sized variant will also be available. It's 1976, and Teeg Lawless is doing 30 days in county jail with a price on his head; his only safe company from the savagery: a beat-up old comic magazine his dead cellmate left behind. It's CRIMINAL like you've never seen it before, with a comic within the comic and all those slick ‘70s thrills! "We've been planning the return of CRIMINAL for the past year, and I couldn't let the launch go by without returning to our underworld for a new story," said Brubaker. "With FATALE and THE FADE OUT, we've been hearing from a lot of new readers, so it couldn't be a better time to get the thing we're most known for back on the shelves." CRIMINAL one-shot will be available on 1/28 and can be pre-ordered with Diamond Code NOV140567. The magazine-sized SAVAGE EDITION will be available on 1/28 as well and can be pre-ordered with Diamond Code NOV140568. CRIMINAL, VOL. 1: COWARD trade paperback will be available on 1/28 as well and can be pre-ordered with Diamond Code NOV140569.